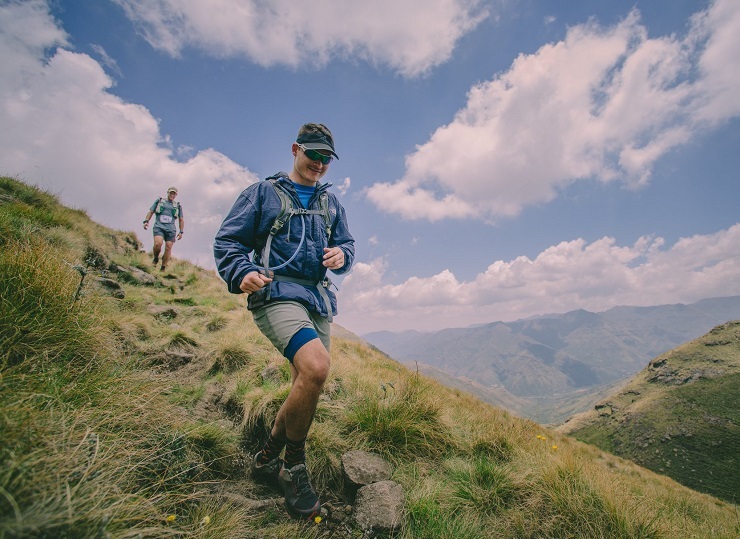 Eric Ngubane and Marianne Semmelink won the 50km feature of the Lesotho Ultra Trail in Lesotho at the weekend. Ngubane completed the race in 5:38:02, beating Chris Biley by almost an hour. Martin Malherbe got home in third. Semmelink won the women’s category in 7:15:53, beating Helen Buley and Angels Llobera Vicens into second and third respectively. Paul Makosna and Megan Liebetrau were the respective winners in the 38km race.